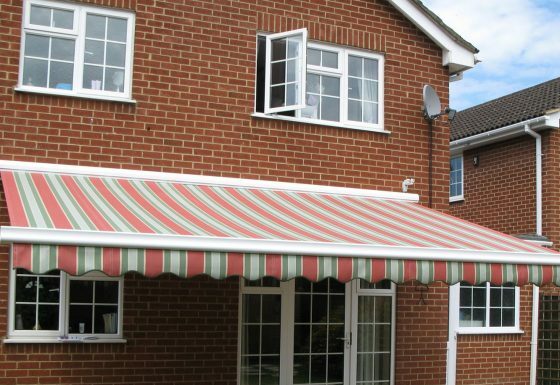 Motorised Awnings are the gold standard in convenient push-button shade and protection. 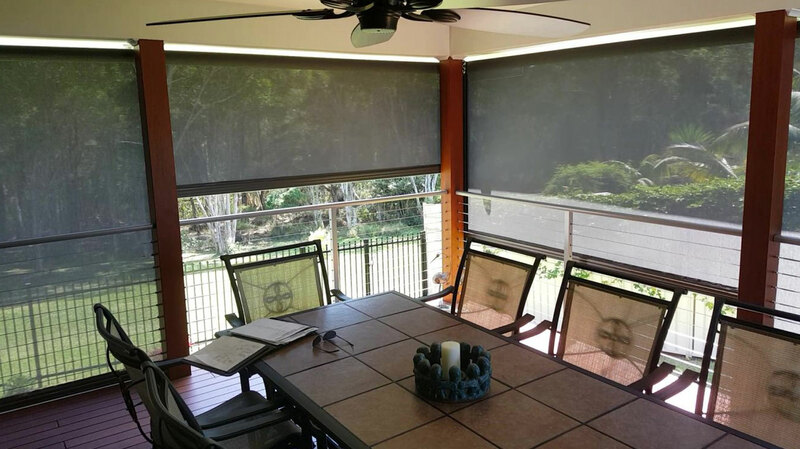 With the single press of a button, get protection from UV radiation and comfort during the warmest months of the year. Our motorised awnings extend to provide coverage, shade and protection year-round from the sun. With a variety of different materials and styles available, they are a perfect match for any home or business.